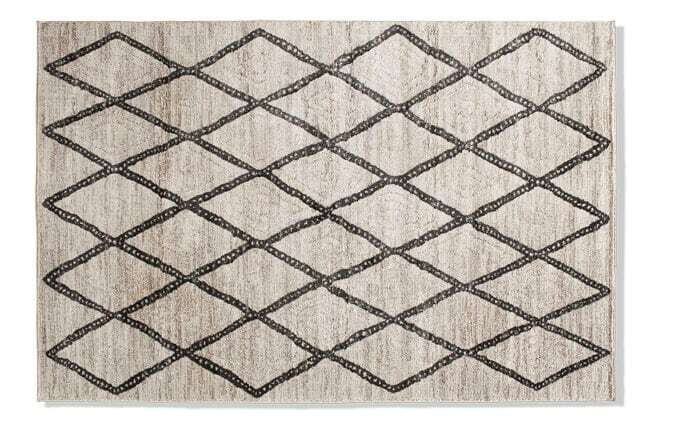 My Casablanca Rug is just what you need to give your living room a luxurious feel! 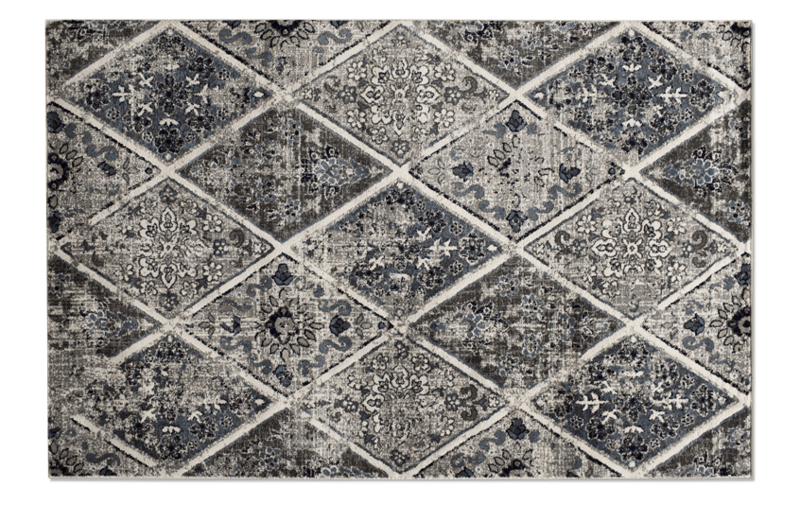 Each rug is carefully designed to give the look and feel of silk using cool, fashion forward colors and silky soft yarn. 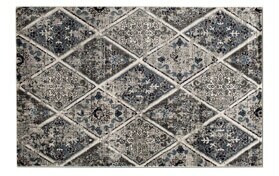 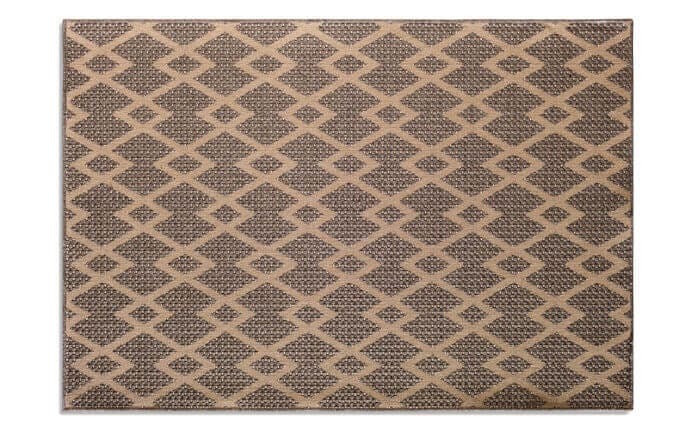 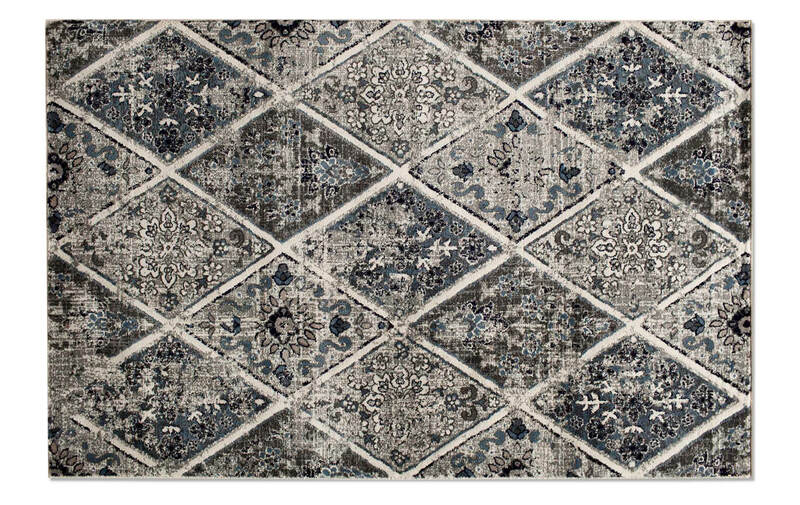 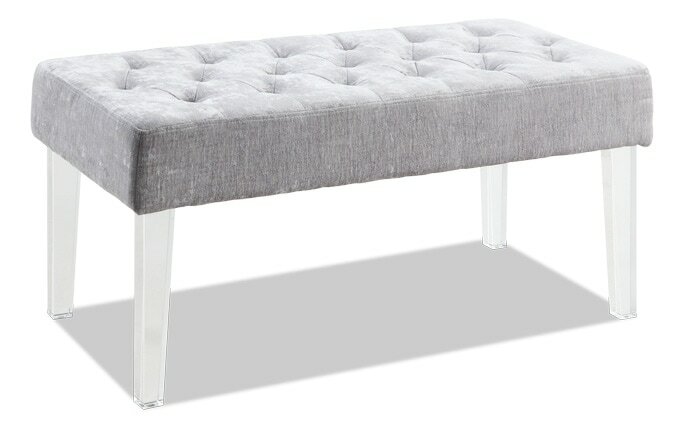 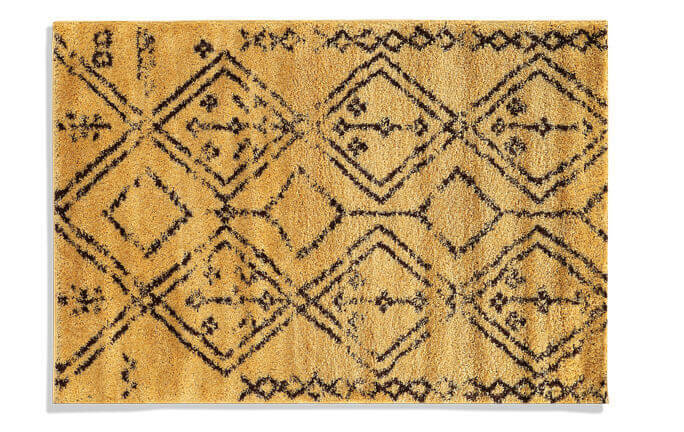 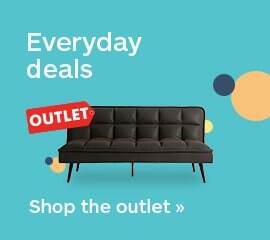 Bring this sophisticated designed rug into your home at an unbelievable value!